The year 1863 was a big one. The Battle of Gettysburg was fought in Pennsylvania. The world’s first underground line, the Metropolitan Railway, opened in London. The Red Cross was founded and Hong Kong minted its first coinage. Some important beginnings to note in 1863 as well: Sir Henry Royce and Henry Ford were born, each destined to change the history of the automobile worldwide. William Randolph Hearst and Richard Warren Sears were also born, later to become founders of one of the world’s most powerful media empires and America’s largest department store company, respectfully. 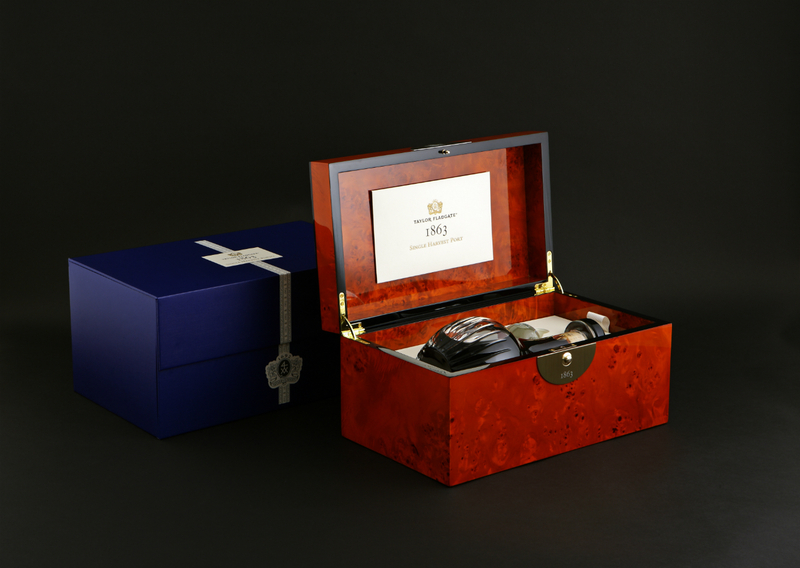 There was another beginning that same year, which has left an indelible presence in today’s world—Taylor’s Single Harvest 1863 Port. In Portugal’s historic Douro Valley, one of the oldest officially demarcated wine regions in the world, rare and ideal conditions exist for the storage and ageing of wine. Here, along the winding and mighty Douro river, humid winds blowing off the cool Atlantic keep thick granite-walled storehouses cool and damp, allowing wines to mature slowly and evenly. With each passing year some of the wine’s volume is lost to evaporation—known as the angel’s share—concentrating and condensing the remaining wine. 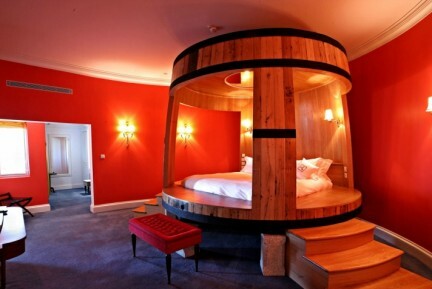 Some of these wine cathedrals are over three centuries old, established around the same time as the Taylor Fladgate & Yeatman port house in 1692. 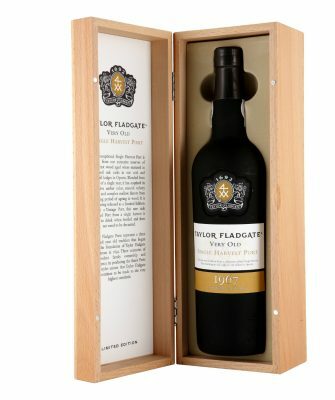 The house, renowned for its stocks of aged port, recently came across a lot of wines from the mid-19th century, including a very special single harvest port from the superb 1863 vintage, the last great port harvest before the spread of Phylloxera. Only two barrels existed, and Taylor Fladgate managing director Adrian Bridge along with winemaker David Guimaraens agreed on the significance and the high quality after sampling and verifying the provenance of the aged casks. 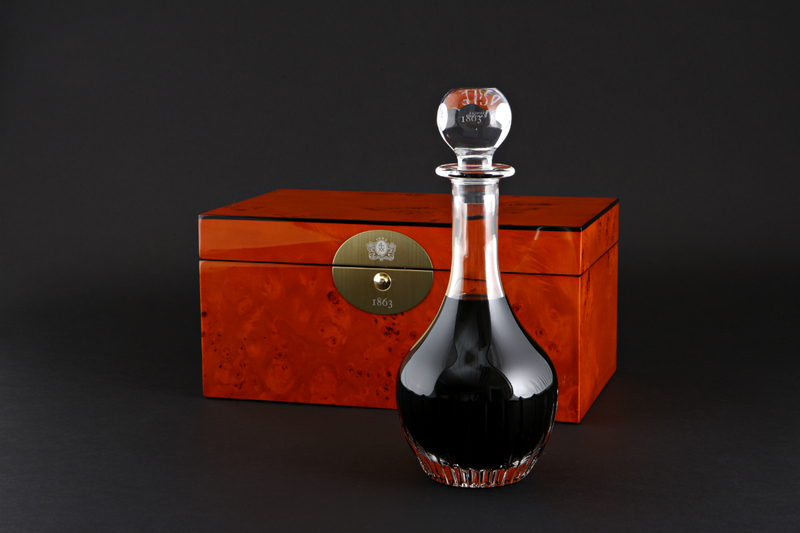 The house has released a limited number of bottles of the aged tawny, offered in a specially designed crystal decanter housed in a wooden box of maple and each containing a certificate signed by Bridge. 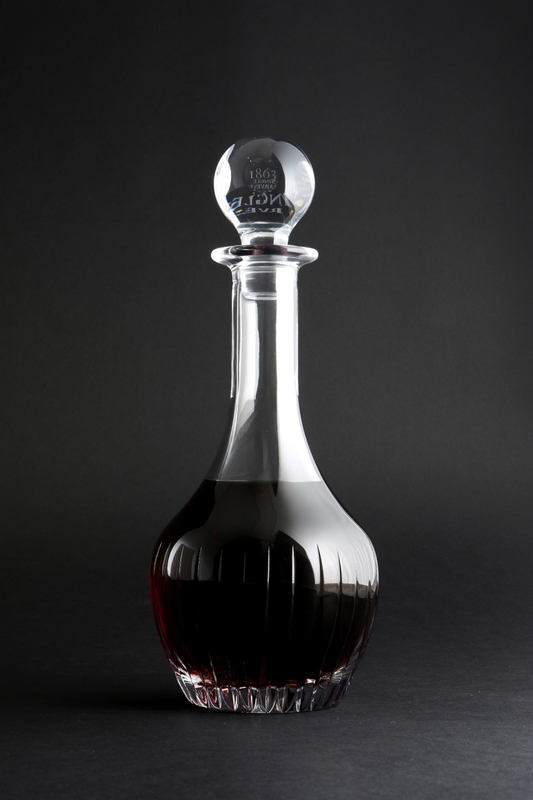 A select number of of decanters made it to the B.C. market, with a price tag of about $4,000. “This remarkable port is like a time capsule, offering a fascinating glimpse into a distant past,” says Bridge. 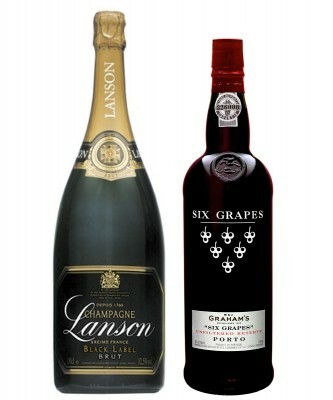 So what does port harvested 150 years ago taste like? 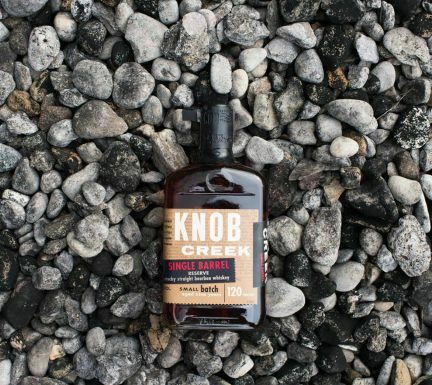 Legendary, with a shining mahogany hue up to an olive rim, and a nearly tactile nose reminiscent of aged wood and worn paper. Burnished walnuts, marcona almond, fragrant orange oil, Seville marmalade, and sea salt give way to an exceptionally fresh palate. Finely rasped nutmeg and white pepper are dusted over savoury and richly-aged notes of dried fig, molasses, sweet tobacco, and honey. Vibrant acidity carries through to the exceptionally long finish, with caramel and salt lingering long past the liquid itself. Throughout the glass, I was struck by how textured the wine was, how layered each sip and aroma became, and how memorable the wine remained. It is full of character, authentically perfect in its imperfections, as is granted to any 150 year old.